Summer make-up should be natural, subtle and almost insensible. After all it should not get in a way while bathing in the sea, mountain climbing, riding a bike or playing football. In the summer, use less make-up and switch cosmetics on those with lighter formula. 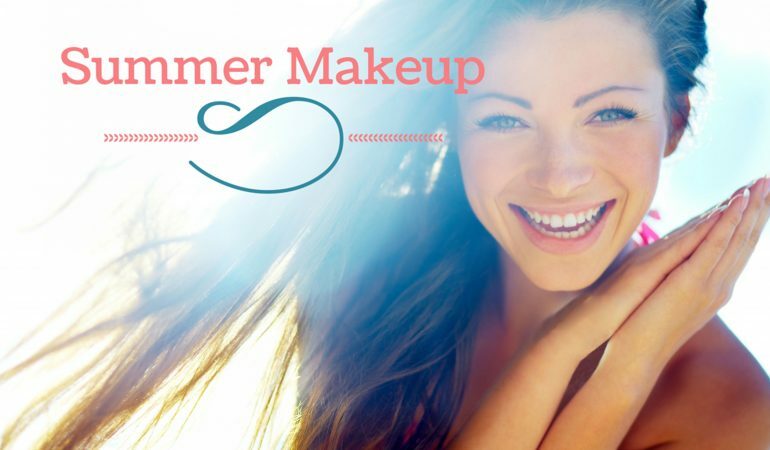 Let’s find out what kind of make-up you should wear in the summer. You do not need that oily and heavy foundation in the summer. Change it with BB cream with sun filter or even colouring cream with protective substances against UV radiation. Cosmetics of this sort, moisturise and make skin smooth, skin complexion even and camouflage all imperfections. They will make skin look more beautiful, younger and healthier. 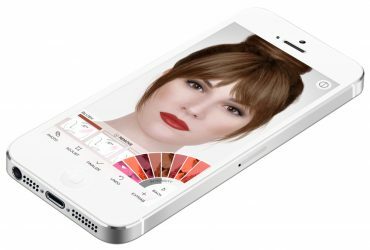 If your skin is perfect and with no imperfections then you can quite foundation entirely. Preserve make-up with bronzers, best will be those with minerals, like bareMinerals. For application use wide and soft brush. Thanks to it, powder will blend with skin complexion and face gain sateen finish. By applying few layers you can also achieve effect of tan. Treat with bronzer other parts of body as well: cleavage, shoulders, neck, arms and legs. 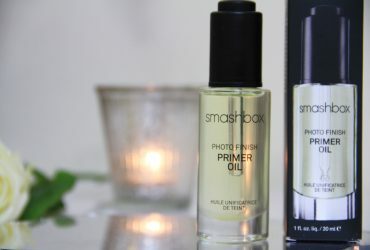 If you have oily or combination skin then for finish of your make-up use transparent or mattifying powder. Highlighting cosmetics are base of every summer make-up. They provide glow and make skin look really beautiful. Use creamy, powder or pressed products and apply them on chosen areas of face. Those cosmetics perfectly look on nose, forehead, chin and cheek bones. Choose highlighter in gold colour, because silver or copper shade can give an effect of dirty and old skin. If your face have visible deep wrinkles, quite highlighter. Blusher is yet another cosmetic necessary for the finish of summer make-up. The most popular is probably blusher from Bourjois. Apply cosmetic on the top of cheek bones, lips and eyelids. That is how with use of only one cosmetic you can create an entire summer make-up. What is more this product will make you look beautiful, radiant and fresh, and your skin is going to gain healthy blush. Some make-up artists claim that you should put away eye shadows for the time of heat wave. But on the other hand, when, if not in the summer, you can try all those new energetic colours. Play with colours and apply all kinds of patterns on your eyelids, use even those shades, which would be more suitable for the party. Black eyeliner switch with colourful eyeliner and mascara choose accordingly to the colour of your iris.